If you’re running a small medium business, losing data can be a huge loss. Cloud Backup solution is very important for business because research studies shows that over half of the small businesses that lose their data close down after six months. In order to protect your company’s essential data, we’ve taken a look at some of the best small business Cloud backup solution providers. Over 150,000 companies around the world are using Dropbox Business Cloud Storage to securely sync and share files. With a easy to use admin console to empower IT and simple sharing & collaboration tools to increase business productivity, Dropbox for Business cloud storage enables teams to do their best work. Check out the Dropbox Business Features. 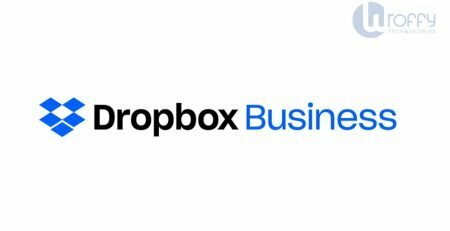 Dropbox for business is one of the oldest cloud storage providers which was founded in 2007. Dropbox can be installed on any devices and syncs easily between apps. The dropbox app can store almost any kind of file while never having any issues with compatibility. You can easily drag and drop files into the desktop app with ease. The dashboard is very simple and easy to use, from where admins can see how many team members they have as well as any pending invites. Admin can restrict sharing, and allow/block commenting as you see fit. Standard plan starts at $12.50 per user per month starting at 3 users and includes 3TB storage. Advanced plan starts at $20 per user per month starting at 5 users with unlimited storage. Enterprise plan you will need to contact Dropbox Partner in India Wroffy Technologies. 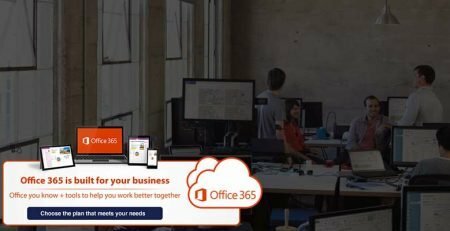 Microsoft provides Cloud Storage solutions – OneDrive for Business makes it easy to store, manage and share your important documents from anywhere, anytime and work together in real time. Users can Easily share files with clients & coworkers and external partners. 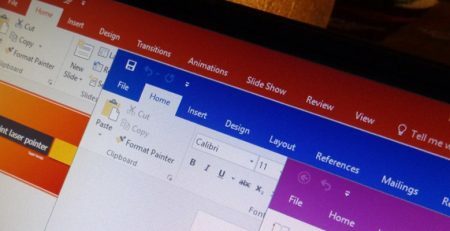 OneDrive for Business makes it very easy to collaborate seamlessly with others in your team, by sharing files from your folders, or by saving important files where your group does its work, in SharePoint, Microsoft Teams or Yammer. Buy OneDrive for Business Cloud Storage for your organization, OneDrive for Business gives organizations a secure and reliable cloud platform for document storage and sharing within or outside their organization or even with external clients. 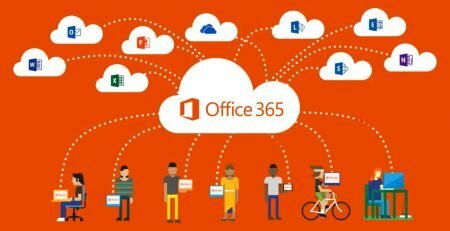 As an integral part of the Microsoft Office 365 and SharePoint Server, OneDrive Business boasts of the advantages and support of the Microsoft network. 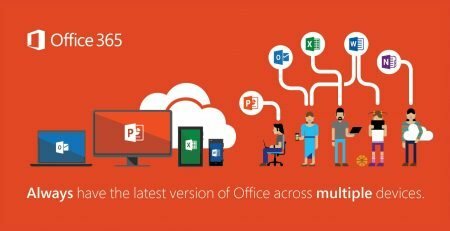 Also, Microsoft SharePoint is a widely used famous platform by millions of business around the world for massive collaborative processes. Users have total control on Workflows, Versioning, Content Approval, Document Template and depending on the organization’s permissions, users can also share files with partners outside of their company’s network. OneDrive for Business also offers its users is that it is made to work with many third party applications and systems. 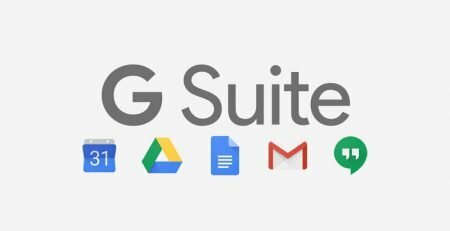 If you are looking to buy Google Drive Storage than you have to buy G Suite Basic License from G Suite Reseller India. Store & Access your important files anytime, anywhere from your laptop, desktop or any mobile devices. Control how files are shared. Your files in Drive can be reached from any smartphone, tablet, or computer. With 30GB of space for new users, Google Drive is one of the more generous cloud offerings, and there are occasional ways to boost this capacity free of charge. The catch is that this Google storage space is also shared with a user’s other Google services including Gmail and Google Photos. Mobile apps are available to allow easy access for iOS and Android users, and Google’s Backup and Sync desktop app lets you synchronize files from your PC to the cloud. 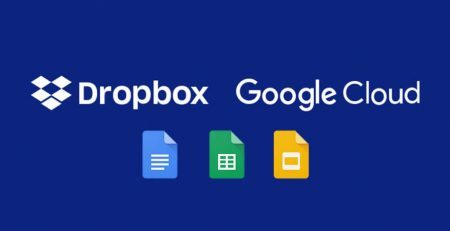 Google Drive also includes online office tools for word processing, spreadsheets and presentations which can makes sharing files with others effortless. G Suite Business plan and Enterprise editions provide flexible cloud storage options so you will always have enough storage space for your files. With centralized administration, data loss prevention, and Google Vault for Drive, you can easily manage users and file sharing to help meet data compliance needs. Google Drive is also available as a standalone offering, with Google Drive Enterprise. Buy G Suite from G Suite Reseller in India. Box provides cloud content management and file sharing solution for businesses which was founded in 2005. Box for business offers strong management capabilities and security features. The easy to navigate and use dashboard allows access to settings, files and folders. IT managers & Admins can manage all users, monitors activity and control sharing. 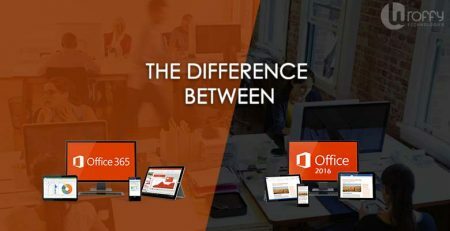 As Box has been around for many years, it is supported by a number of mainstream business apps such as Google Docs and Microsoft Office 365. The Box Sync client is available from the Downloads page for Operation systems Mac and Windows. There’s also an official Android client. Box offers a 14-day free trial for all packages. Their ‘Starter’ plan is priced at $5 per user per month which includes 100GB secure storage, 2GB file upload with a maximum of 10 users. Business plan starts at $16 per user per month which includes unlimited storage, 5GB file upload and no maximum number of users. Business Plus plan is $27 per user per month and comes with unlimited storage, 5GB file upload and unlimited external collaborators. Box Enterprise plan – contact box reseller in India to get the best price. Acronis Cloud Backup is one of the best business backup & disaster recovery solution available in the market, from incremental backups to the ability to sync data directly from Microsoft SharePoint, MS Office 365, MS Exchange and more. You can backup from Windows and Linux servers, as well as VMware and PCs, and not just Cloud storage, but also network storage and local disk backup are provided. Acronis has been in the data backup business for many years, and its latest iteration, Acronis Backup 12.5 demonstrates the company’s expertise. While the company has long been a leader in on-site backup solutions, Acronis Backup 12.5 also establishes it as a leader business cloud backup, too. Data is protected using 256-bit AES encryption while at rest, as well as in transfer, and account admins can create groups and alter user permissions. You can also access Bare Metal disk imaging for storing full system states. Bottom Line: Acronis Backup 12.5 is an excellent choice for small medium business and even larger businesses with a solid array of business-grade features, including anti-ransomware and rapid restore. Keep Your Business Data Safe with Reliable, Automatic Cloud Backups. CrashPlan for Business provides unlimited backup without restrictions to file types. CrashPlan has an excellent track record as a cloud backup provider, and has successfully expanded to provide top-notch Cloud storage services to organisations as well. CrashPlan for Business delivers unlimited cloud storage, unlimited file version restoration and top-notch security. It also offers a robust offering of backup features. 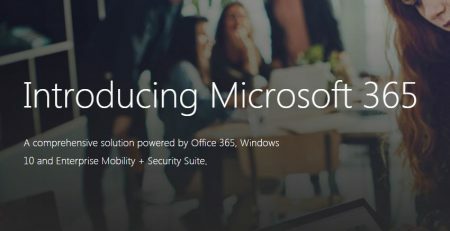 Alongside the unlimited cloud storage space, end-to-end encryption and automated cloud backups that characterise its personal plans, IT Managers can also manage multiple user accounts, alter employee permissions, and view real-time reports on data storage use and account activity. Account management is simple and easy simplified billing structure that charges one flat rate for every computer you need to take backup of. For added security you can also set up a hybrid system where your important files are synced to the crashplan cloud and local devices of your choosing. CrashPlan for Business is available for $10 per device per month, with unlimited storage. IDrive for business is a hybrid cloud backup service with online storage, file-syncing and file-sharing capabilities. It has business tier plans that fit with any size of business, especially SMBs. It’s also one of the most security-conscious services we reviewed. The business tiers plans have features that allow you to manage multiple computers and devices backups as well as perform express backups and restores. IDrive also will ship you your data in physical storage for faster recovery. You can create a mirror image backup, schedule backup sets, adjust bandwidth usage, perform local backups, and sync and share files. Your subscription also includes IDrive Express, which is when the service sends you an external hard drive to back up to. Unlike most cloud backup products in the market, Carbonite Computer Backup Core is licenced to run on as many devices, computers, external hard drives and NAS drives as you need. Carbonite is a best choice for hybrid backup thanks to its EVault system that protects your important data though an onsite backup and cloud backup. It’s among the most efficient hybrid systems, since it backups your servers directly to a specialized appliance which then backups up that data to the carbonite cloud. 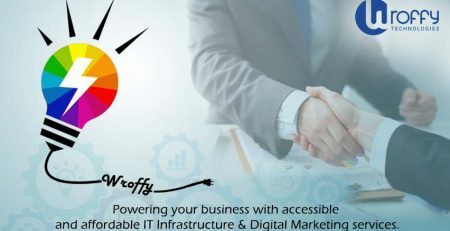 The platform keeps your data available from either location and includes access to your data through a web interface where you just need to choose the files, folders or entire backed up systems you need to restore and that location. The whole system is end-to-end encrypted for the best protection.